The way Toms shoes have swept the globe is nothing short of a marketing miracle -- and a benevolent one, at that. 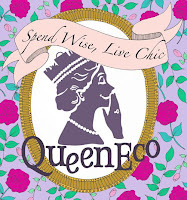 The company operates on a buy-one-get-one-free model, except that instead of giving a 2nd pair of shoes to the purchaser, it goes to a child in need of shoes in a developing country. Marry this philanthropic M.O. with a comfy, hipster-friendly design, and you get an empire. The company has also launched a sunglasses line, donating either prescription glasses or medical procedures to help restore sight to the sight-impaired. 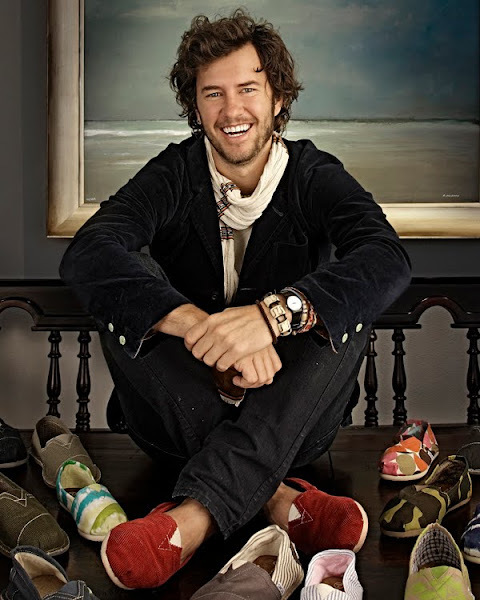 Toms founder Blake Mycoskie stopped in Hong Kong recently brought in by Lane Crawford, and divulged a few choice anecdotes to us Geeks. Read on to find out which superhero he'd most like to be (as if he isn't close enough to one right now), what he croons in the shower and his secret snack obsession. HKFG: What fashion item can’t you live without? BM: I got these amazing harem pants while in Nepal and instantly fell in love and bought them in several different colors. HKFG: What’s the thing you could live without... but still can’t bear to part with? HKFG: What’s your favourite thing about Hong Kong? BM: The views at night. HKFG: Tell us your secret ambition. HKFG: What’s the song that you sing in the shower? HKFG: Your ultimate indulgence food or go-to food when you’re stressing out? BM: Batman and Indiana Jones, they count as celebrities, right? BM: A lake house in Austin, TX. HKFG: What you would wish for if a genie came out of a lamp to grant you three wishes? a. That all my friends and family would get 3 wishes too. b. That they would have wisdom in their wishing. c. That I would get to be with each of them when their wishes comes true. HKFG: Name your secret-weapon beauty product. HKFG: What’s your worst nightmare? BM: 4.5 hour red eye flights with a speaking engagement when I land. HKFG: Last thing you think about before going to sleep? BM: What time I have to wake up and how much I love my wife. BM: The TOMS app, of course! HKFG: What were your last five Google searches? Shop Lane Crawford's extensive Toms collection here.